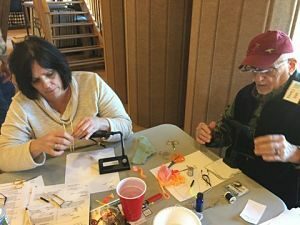 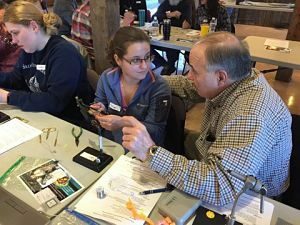 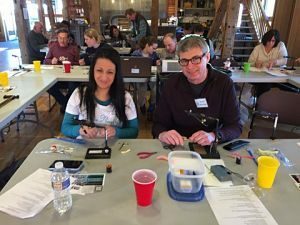 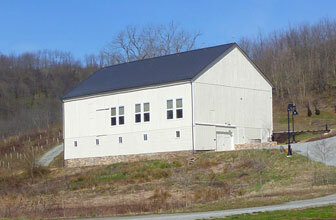 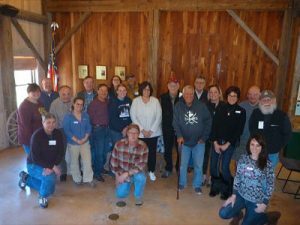 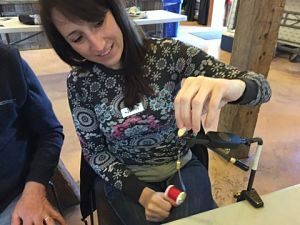 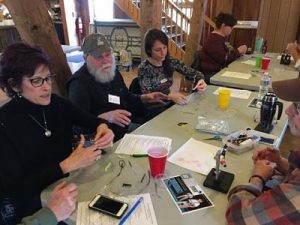 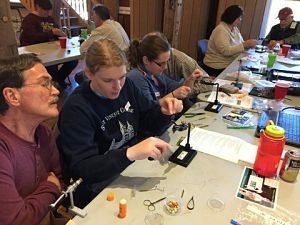 A Ladies Day fly tying crash course was held on Saturday, March 23, 2019 at the Westmoreland Conservation District Barn in Greensburg. 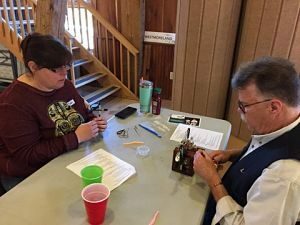 Nine ladies participated and we had enough FTTU volunteer mentors for one on one instruction. 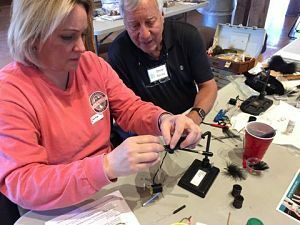 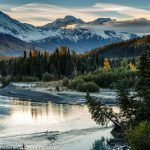 All the basics that provide a good foundation in fly tying were covered. 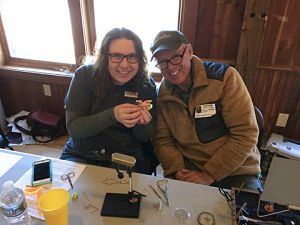 Thread control, materials, hooks, knots and the relationship between trout stream organisms and the flies that imitate them. 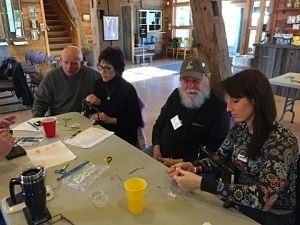 We also went over an intro to TU and our conservation mission and catch and release ethic. 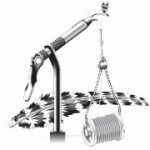 In all we tied 6 different patterns from the entry level green weenie to the intermediate wooley bugger. 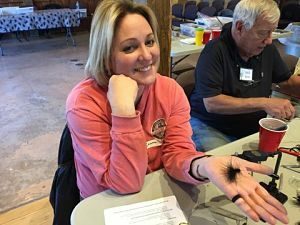 All the ladies caught on quickly and did a great job on their flies.